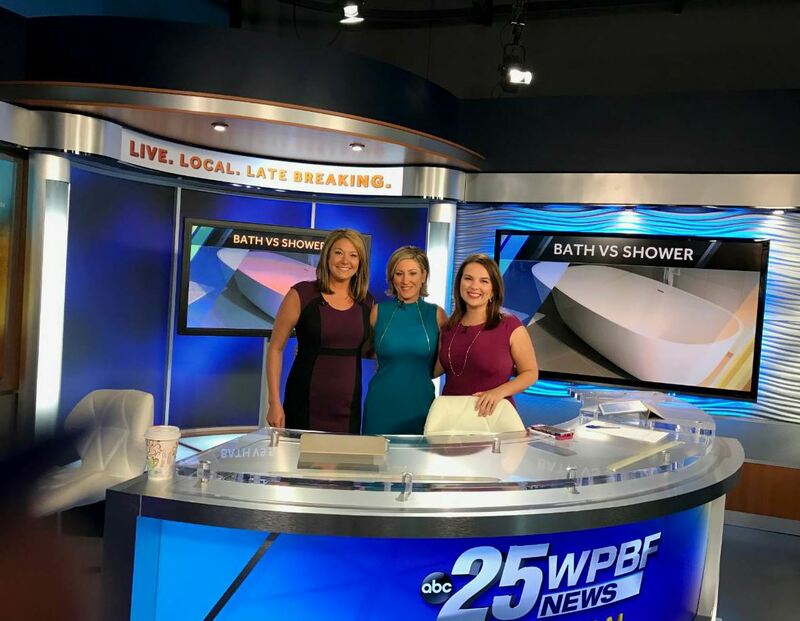 Kristi Ronyak was interviewed about Construction Angels’ mission on Channel 25 in West Palm Beach, Florida, in 2016. Construction Angels Inc., Lighthouse Point, Florida, offers financial support to families of construction workers who have lost their lives while working on a construction job site. Kristi Lyn Ronyak has been the national executive director of the non-profit since its founding in 2011. 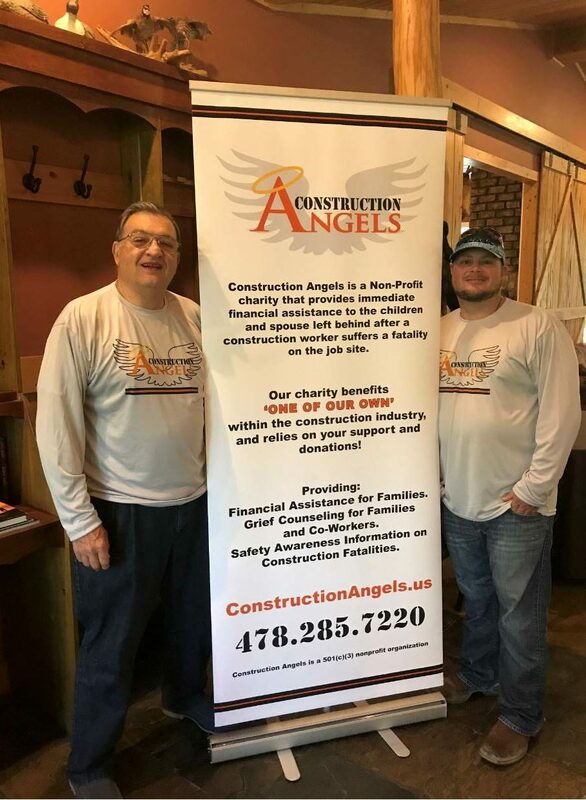 AsphaltPro spent some time getting to know Ronyak and learning about how Construction Angels continues to support the families of fallen construction workers throughout the country. What made you decide such an organization was needed? With approximately 13 construction fatalities a day in the United States, we discovered there was no charity to help the spouse and children left behind when a construction worker has a fatality on the job site. Many construction workers live paycheck to paycheck to provide for their families, so there is a financial gap to provide for the families during their time of need. Can you talk a bit about the services you offer, the regions in which you operate, and how your organization is structured? Construction Angels provides immediate financial assistance and grief counseling to the spouse and children for every trade in the construction industry. Since our inception in Florida, we’ve expanded to Georgia, Ohio, Michigan, Delaware and now Maryland. We are about to register in DC, Rhode Island and three more over the next few months. Our board of directors are business owners within the construction industry that help support and solicit sponsors and supporters to the charity. 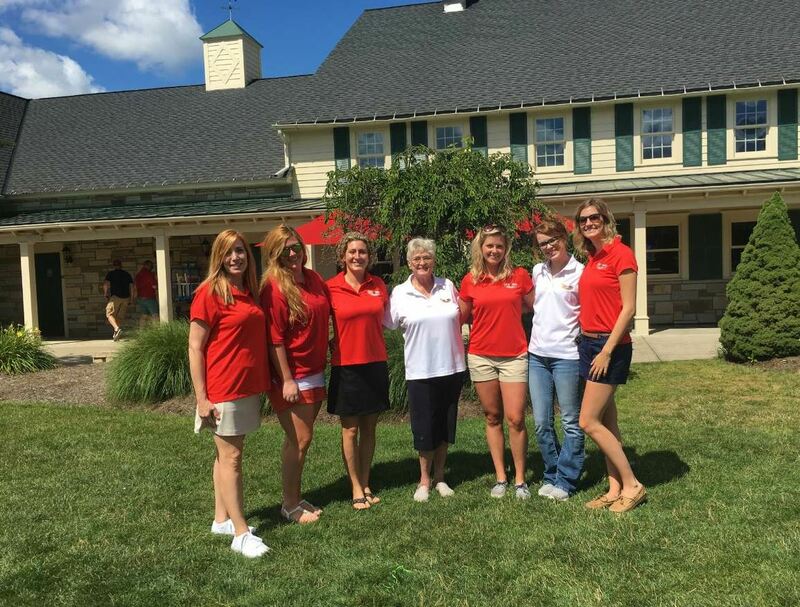 One of the many ways Construction Angels fundraises for its mission is to host events around the country, including golf tournaments, clay shoots, 5K running events and more. Do you have a staff that assists you? Jennifer McCloskey is our national coordinator/executive director of Georgia and Kathy Macaluso is our new executive director of Florida. What are Construction Angels’ biggest events throughout the year? We have golf tournaments in Michigan, Ohio, Maryland and Florida. We have clay shoots in Georgia and a 5K in Delaware. In Florida, we have two big events: Alligator Ron’s WingsFest in April and Doc Reno’s Bacon, Blues and Brews Festival in October. These two events are promoted by iHeart Radio and draw up to 11,000 attendees. Our first Masquerade Gala is coming up in February 2019 to promote our national campaign to assist families throughout the United States. Also, our 7th Annual South Florida golf tournament is the first scholarship fundraiser in Florida. Do you get involved in safety training and preventative methods in any way? We are supported by construction associations that provide safety training in-house, and Construction Angels is affiliated with these associations. One company that has really supported our mission is Driver’s Alert, Deerfield Beach, Florida. They’ve been promoting safety for nearly 30 years. They also pioneered the ‘1-800-How’s My Driving’ service in 1989 and they’ve been laser-focused on improving driver safety ever since. They understand how dangerous the construction industry can be, so they donate 5 percent of the proceeds from every eLearning purchase to Construction Angels. Anyone interested in learning more about their eLearning resources can call (561) 417-1489 or email john@driversalert.com. How many families have you assisted since the start of Construction Angels? We’ve assisted just under 100 families in many ways since our inception. Even if they did not qualify (for example, if they do not have children 19 years or younger, or the worker was without a spouse), we still help by offering grief counseling, GoFundMe campaigns and news links through social media to drive awareness of fatalities within the construction industry. How do you identify families in need of assistance? With the assistance of our construction associations, unions, social media, etc., we are notified to contact the companies of which the fatality occurred and offer grief counseling or financial aid to their employees’ family. The family or company can also reach out to us through the assistance request form on our website, and our internal Family Assistance Committee will approve their circumstance. How can people in our industry get involved to help with your mission? Right now, we have chapters in Florida, Georgia, Ohio, Michigan, Delaware and Maryland. However, we’ll soon be expanding into Washington D.C., Connecticut, Rhode Island and Pennsylvania among many, and our goal is to be in all 50 states by 2028. Whether you’re in those states or not, everyone is able to donate to our national campaign online at constructionangels.us. We also welcome anyone interested to assist with a fundraiser. If we have an active chapter in their state, funds raised in that state would go toward the families in that state chapter. If we will be launching a chapter in that state in the near future, we’ll hold funds until the chapter is launched. And if we don’t yet have plans to expand into that state, that money will go toward our national campaign, which supports our expansion into new states and covers donations in states where the need has surpassed that state’s fundraising efforts. The first step in starting a fundraiser is to reach out to me at kristi.ronyak@constructionangels.us. Why did you join the construction industry? I am a third generation of an asphalt family from Ohio, so it’s in my blood! I was born and raised in the asphalt industry my whole life. What do you see as the most important part of your job as the president of Construction Angels? The most important job is our national expansion program; to be in all 50 states and helping as many families in their time of need by 2028. How could the community and our readers assist in this goal to expand to every state? National construction associations that host fundraisers among their members could contact us and assist us in our expansion into their states, as well as unions, and other organizations that are willing to help in fundraising. The ability to help people! It is the most rewarding job I have ever had, to help families in construction during their time of need. What has been the most rewarding experience for you during your time as president? Meeting families, making a difference, having new associations and organizations contact us to help us expand and grow to help others around new areas in the U.S.
With the holiday season approaching, AsphaltPro urges you to consider supporting Construction Angels and its mission to offer financial support to families of construction workers who have lost their lives while working on a construction job site. Please visit constructionangels.us or fill out the form on page 47 of the November issue of AsphaltPro to contribute to this worthy cause.